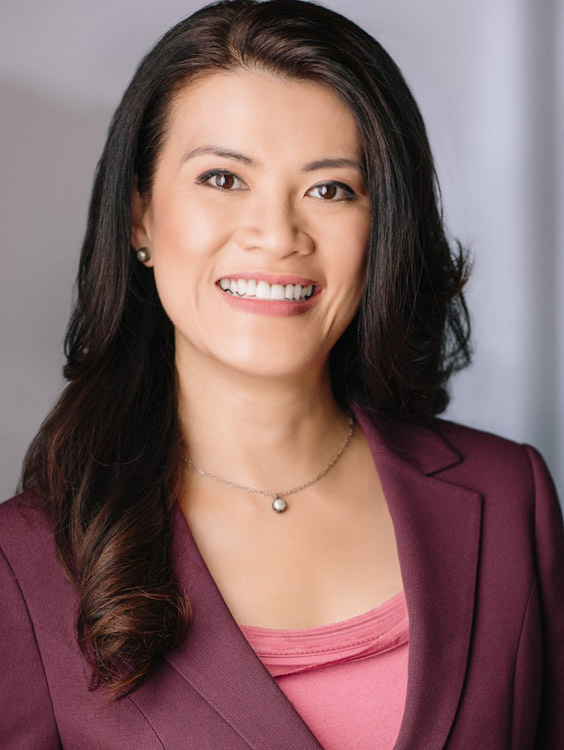 While the program for the 22nd Annual Vancouver Asian Film Festival (VAFF) had already been finalized by the time #AsianAugust rocked Hollywood this past summer, the local fest was nonetheless impacted by the historic success of films like Crazy Rich Asians and Searching, according to festival director Lynne Lee. VAFF – the 2018 edition of which kicks off tonight and runs until Sunday, November 4 – is a wildly popular and essential annual celebration of Asian talent and diversity in film. Thirty-five short and feature-length narrative and documentary films will screen between now and Sunday at Cineplex Odeon International Village Cinemas, and while #AsianAugust – which saw unprecedented box office and critical success for several Asian-American led studio projects – didn’t directly impact VAFF’s programming, it certainly revved up its audiences, according to Lee. That fight – for diverse voices on screen and behind the camera – was top of mind when VAFF was founded 22 years ago by filmmaker Barbara Lee. “Back then, Barbara was really frustrated that she had stories she wanted to tell, but there was no outlet for them, and she wanted to make documentaries, but she couldn’t find anywhere that would screen them,” says the current festival director. This year’s program is representative of gains made in the intervening years – not only in the diversity of voices included in the schedule (“We now screen work from all around the world, and in the beginning we didn’t manage to do that as much,” says Lee. “We’re getting a lot of submissions from filmmakers directly who come to us and want their films to be seen in Vancouver”), but also in the diversity in the individual works themselves, says Lee. That’s why the theme for this year is “Infusian” – a play on the word infusion that speaks to cinematic interactions between between old and new, East and West, and classic and cutting-edge. A still from ULAM: Main Dish. VAFF 2018 kicks off with Dead Pigs (from Birds of Prey director Cathy Yan), in which the intertwining fates of five individuals shine a light on class struggle in modern China; Alexandra Cuerdo’s ULAM: Main Dish, a documentary following the rise of the Filipino food movement; S. Louisa Wei’s documentary Havana Davis, about two stage sisters living in an era of revolution; Harleen Singh’s documentary, Drawn Together: Comics, Diversity and Stereotypes, which traces the fascinating journey of three comic creators who challenge stereotypes about race, appearance, and gender through cartoons, comics, and cosplay; Badass Beauty Queen: The Story of Anastasia Lin, about the Miss World contestant who stood up to an oppressive regime; and Alex Chu’s For Izzy, about a queer recovering addict and her single mother who move in next door to a widowed father and his adult daughter with autism. All of the foreign-language films are subtitled; many films are in English. Some are a confluence of both. “I have noticed, especially this year, there were quite a number of films that are multilingual, and that reflects the whole infusion/infusian theme,” says Lee. The program also includes international and Canadian shorts programs (the latter of which features the premiere of Mayumi Yoshida and Nach Dudsdeemaytha’s Tokyo Lovers), industry parties, and two industry panels: one about diversity and representation in Canadian film and television (with Sonny Wong from the Leo Awards, Welcome to Surrey director Kashif Pasta, John Wirth of Wu Assassins, and CBC News Anchor Lien Yeung), and the other about Asian women in film featuring actress/producer Olivia Cheng, actress/director/producer Mia Fiona Kut, and director Alexandra Cuerdo. Speaking of women in film: A solid half of the films in this year’s festival were directed by women. “I think we really are the go-to forum for Asians to express themselves, to communicate and network with other like-minded creatives, and also the place to find Asian talent, because we are a network of Asian filmmakers, and we’re constantly discovering, and trying to discover, new talent, and we try to help new talent as well as veteran filmmakers,” says Lee. The 22nd Annual Vancouver Asian Film Festival runs November 1-4 at Cineplex Odeon International Village Cinemas. Peruse the program and buy tickets at VAFF.org.